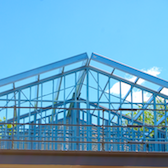 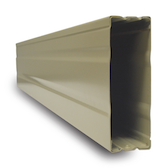 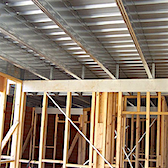 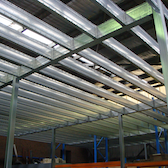 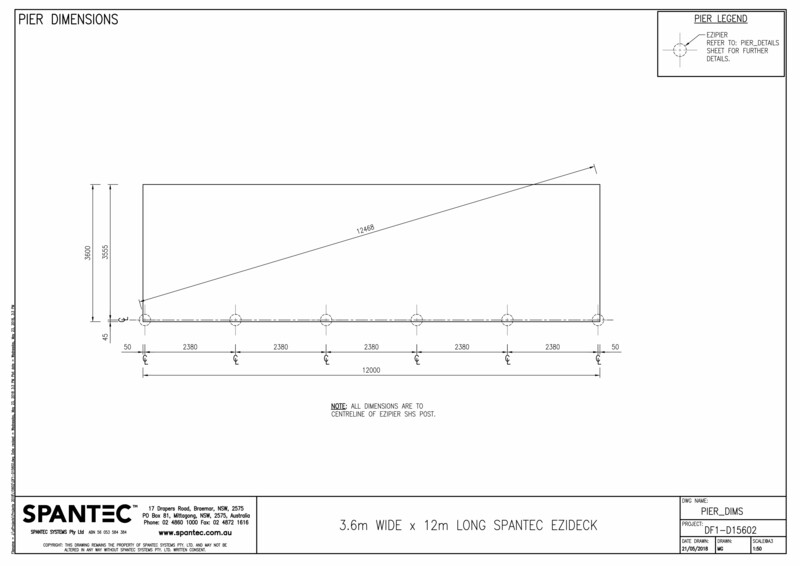 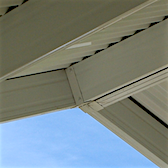 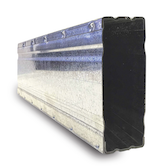 Ezideck allows you both flexibility in design and time saving in construction. 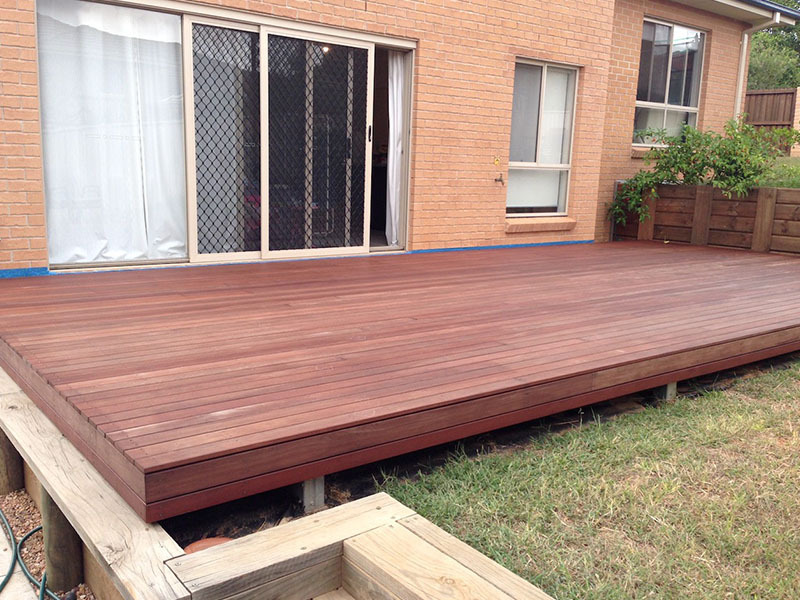 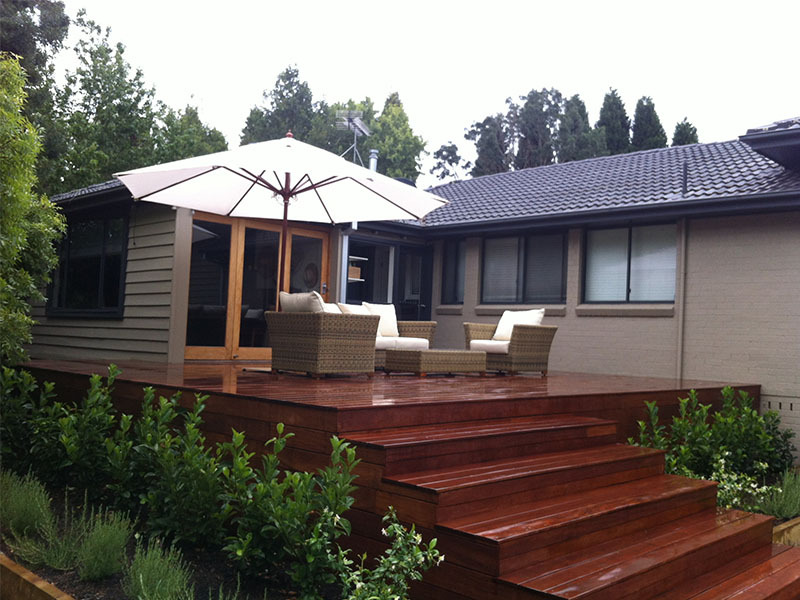 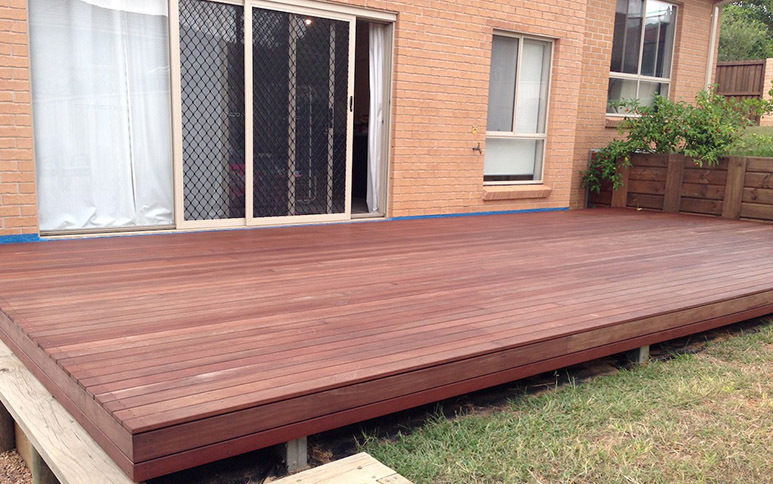 Simply select your deck size online and we will quote to your exact measurements. 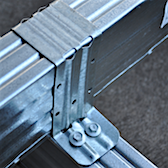 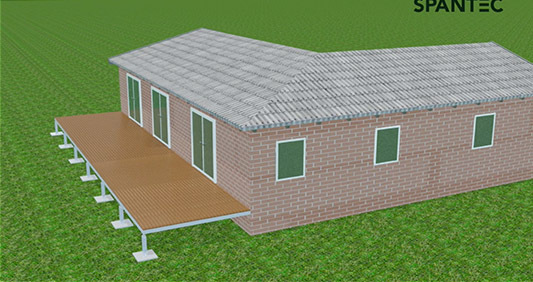 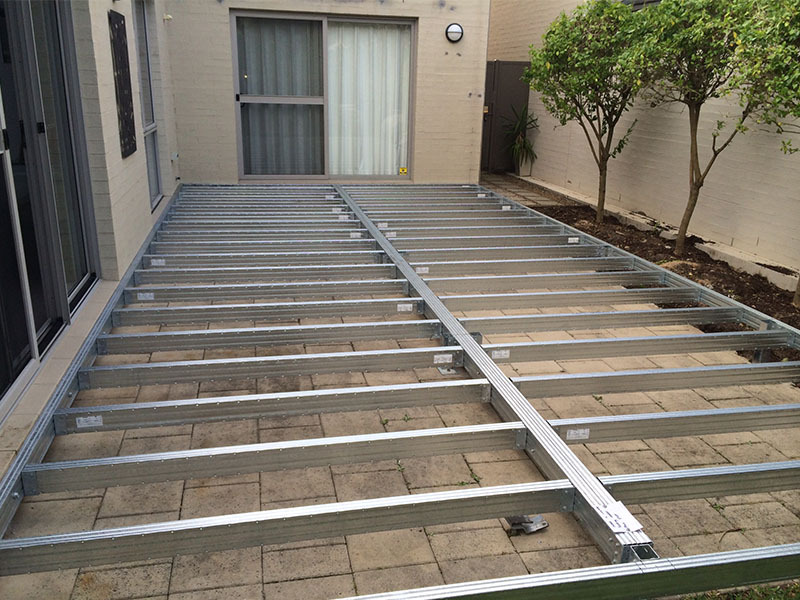 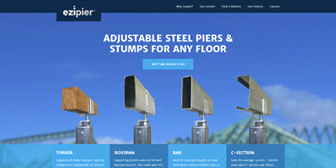 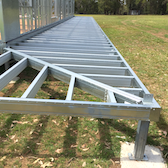 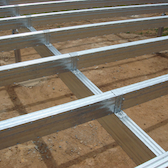 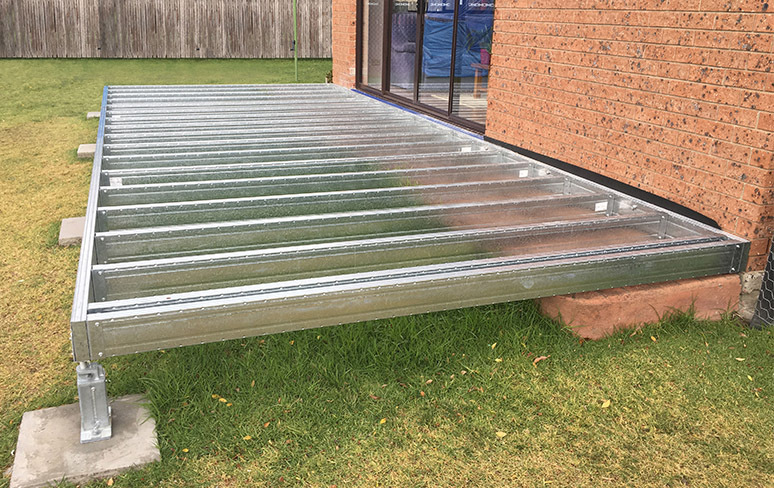 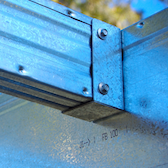 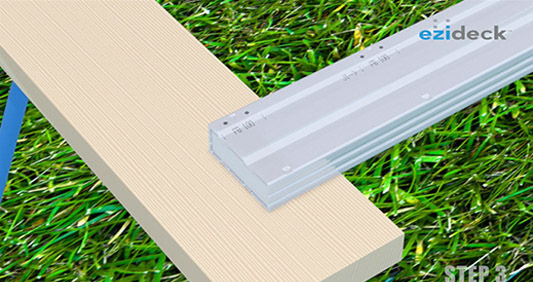 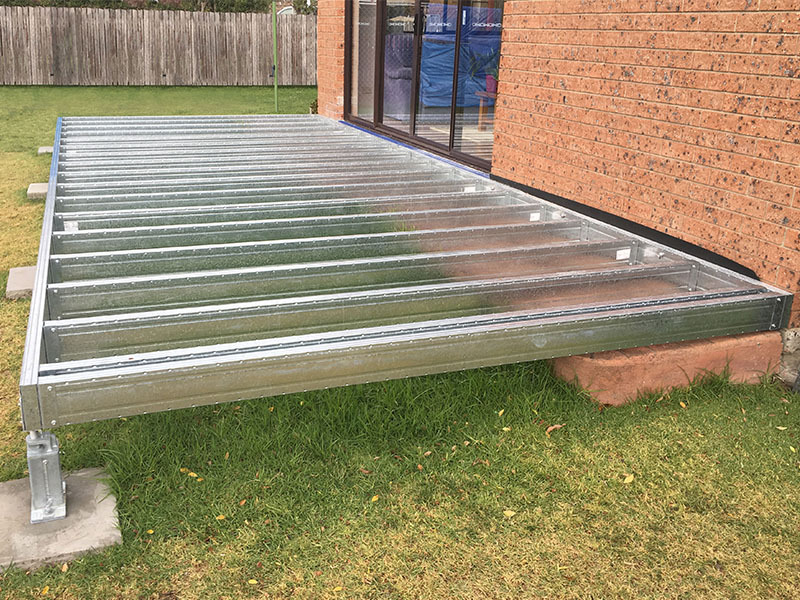 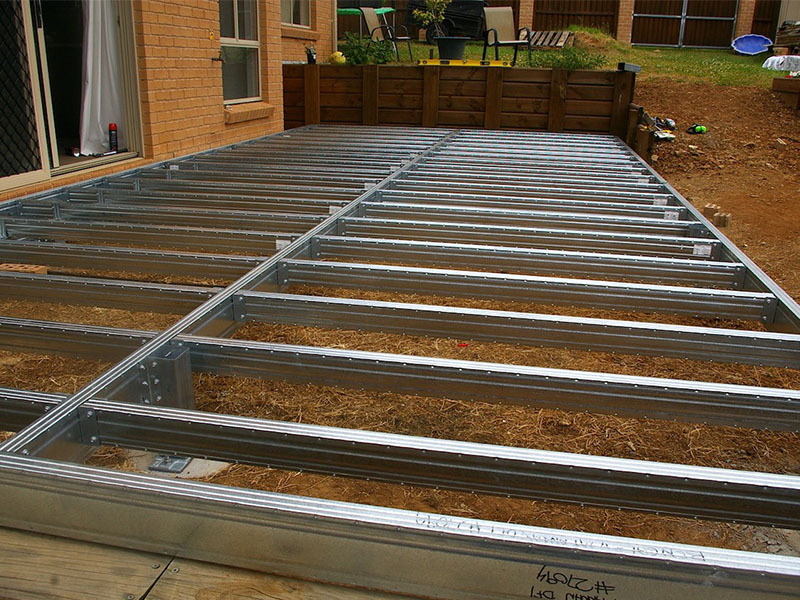 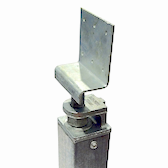 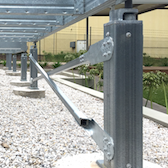 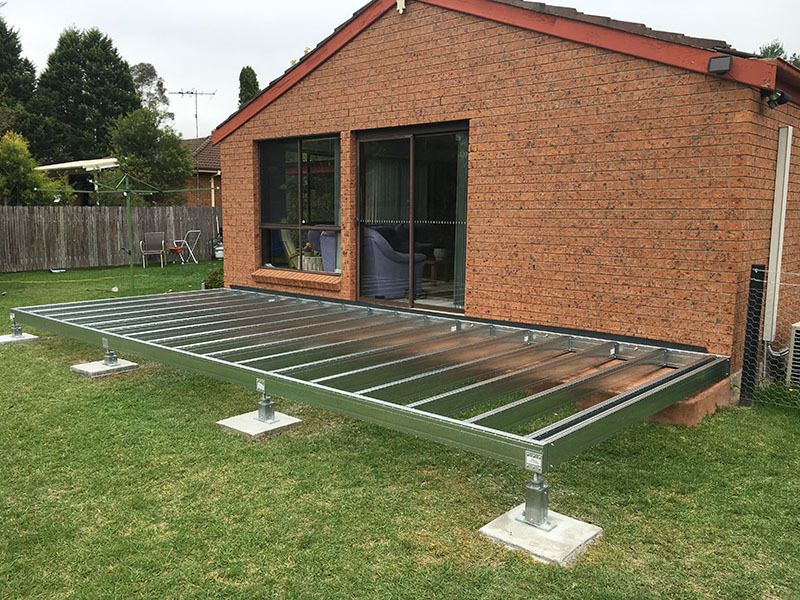 Our user-friendly durable components, galvanised steel box section bearers and joists and adjustable piers, ensure that your new Ezideck will be simple and quick to install and will also give your deck a long-life span with minimal maintenance. 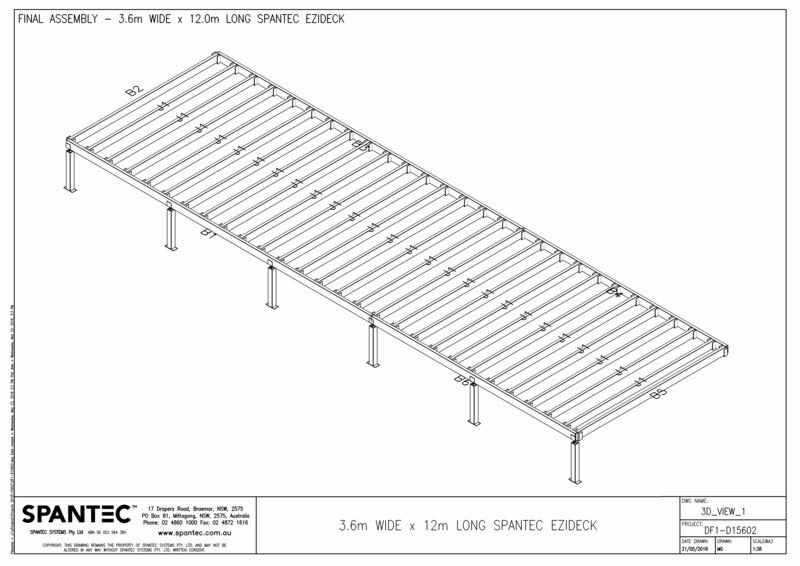 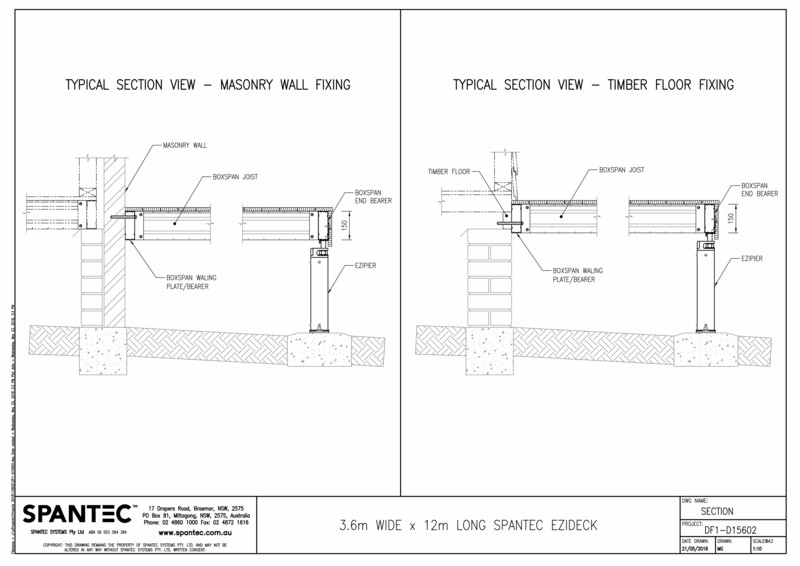 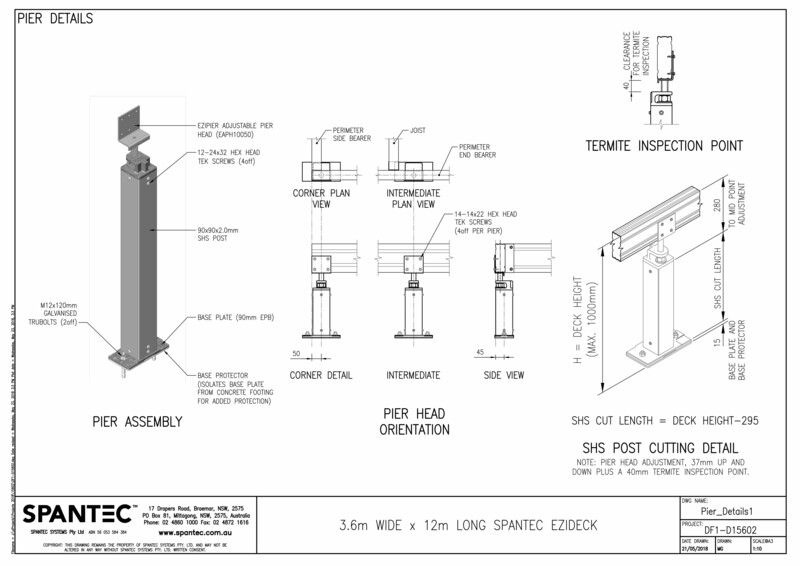 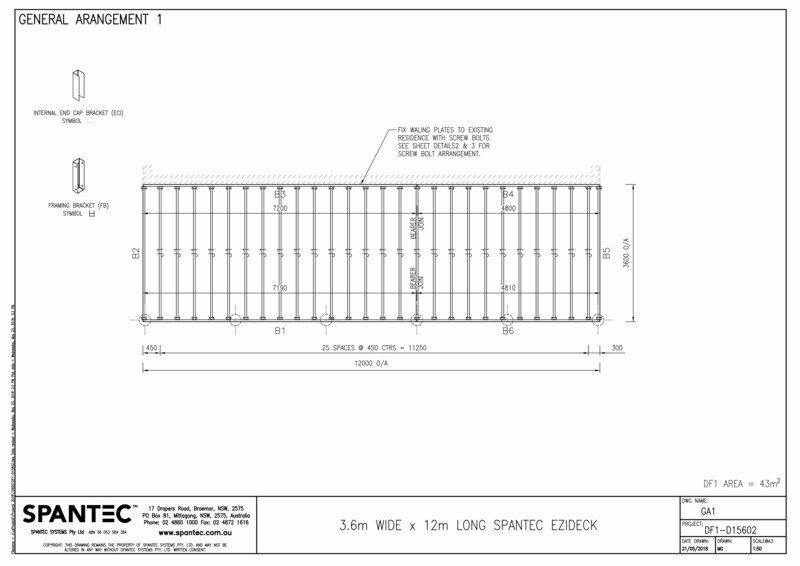 Once ordered your deck kit will arrive onsite pre-labelled and pre-engineered with a full set of installation drawings to take all the guess work out of the equation.